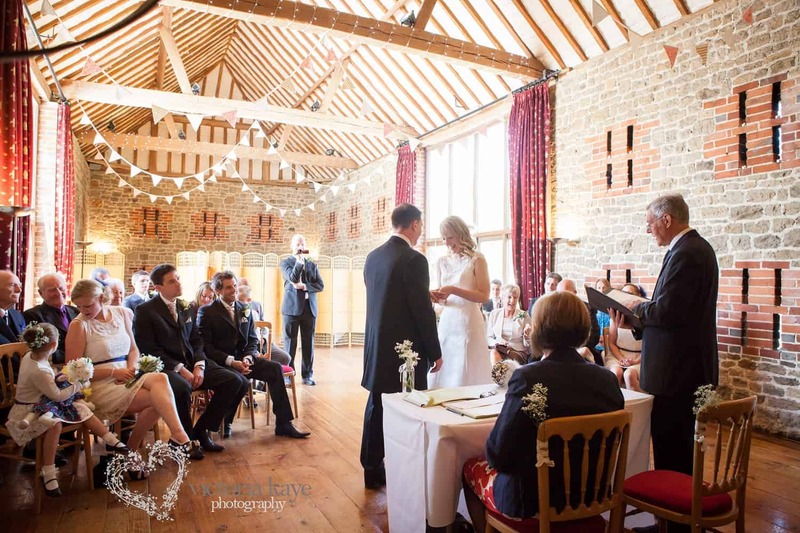 Gemma & Adam got married at the gorgeous Bartholomew Barn in Petworth with not one but two ceremonies! 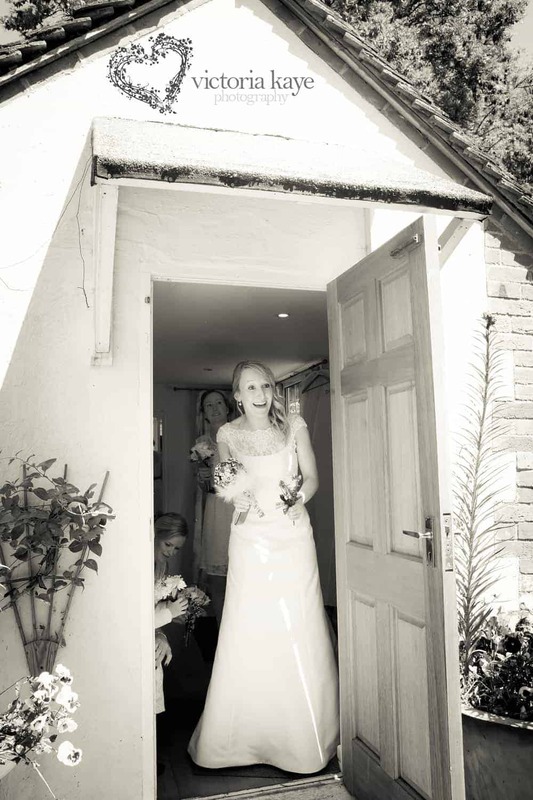 First a small intimate service with just close friends and family followed by lunch then a blessing in the courtyard surrounded by all their friends. The barn was beautifully decorated with rustic charm & flowers with a unique home-made button Bouquet. Gemma wore a stunning backless gown and looked stunning!